Uncle Tetsu was born. As their first-born child, Uncle Tetsu was obliged to help his parents in their sweets business from the very young age of just 5 years old! 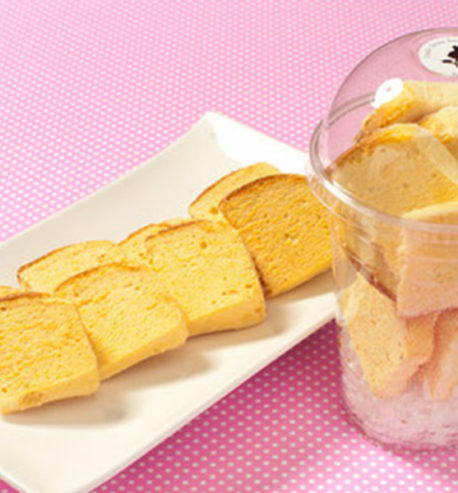 He grew up baking and preparing scrumptious desserts at the Hakata Sweet Shop. Later on in life, while he studied English Literature at the Seinan Gakuin University, he created and published a community town magazine called Tessy. But it wasn’t long before he went back to the food service business to operate a popular restaurant by the name of HANAJAM, where college friends and young people gathered often. 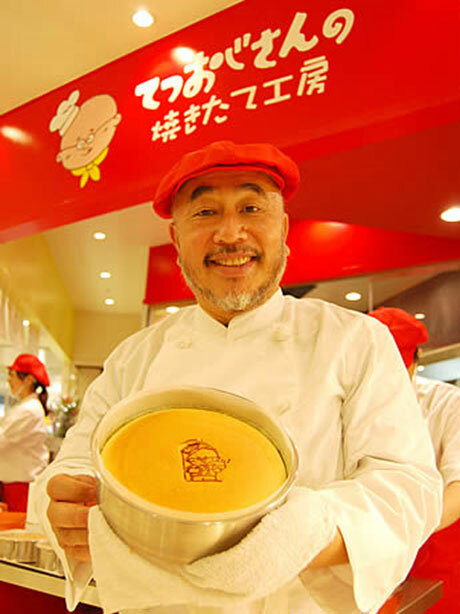 Since then, Uncle Tetsu has worked at numerous restaurants and food shops including HANAJAM, Fuga, Buaiso, Soko, Kominkan, Okano Ueno Baka, Popeye No Suki Na Horenso, Kurazy Prayer, Syakoukurabu, 80’s FACTORY, Maruumiya, CARNIVAL CLUB, Kuronokura, Hakatagyouzaya603, Torinotechu and Nihon Roman-za (the very first Chinese restaurant in Fukuoka offering handmade wedding cakes which were successfully delivered to over 170 couples). A new restaurant business was founded called Uncle Tetsu. It was located in Fukuoka (near 3-chome Tenjin, Chuo-ku, Fukuoka-shi, Fukuoka) and it quickly became the most popular restaurant among young people in the area. The youth culture of Fukuoka is what fuelled the success of the restaurant and it was Uncle Tetsu himself who was the president. 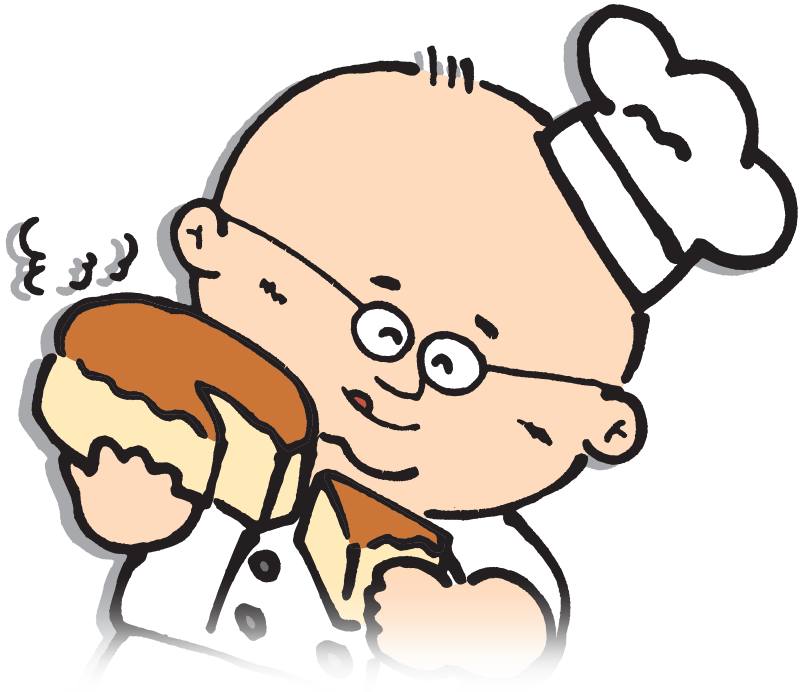 Patrons of the restaurant nicknamed him Mr. Tetsushi Mizokami, and today, this is the character of Uncle Tetsu’s Cheesecake. The Uncle Tetsu character is medium height and a little plump (but hey, you can’t trust a chef who isn’t a little on the rounder side). Uncle Tetsu always wears a jersey with rubber thongs, although since 1970, his appearance has certainly changed. People gather far and wide to enjoy Uncle Tetsu’s food and he is known around the globe as Tetsu-san, Tetsu-san. Uncle Tetsu, who had previously established Sweet Shop (Mizokami-Seika in 1951), closed HANAJAM, which was located at Oyafukou Street where handmade, American style homemade cake was baked and sold. Uncle Tetsu’s cheesecake is available in Japan, Australia, New Zealand, Canada, the USA, Malaysia, Philippines, Thailand, Hong Kong, China, Taiwan, the UAE, Indonesia, and more shops will be opening soon in Brazil and the UK! Copyright (C) 2018 Uncle Tetsu Australia Pty Ltd. All Rights Reserved.